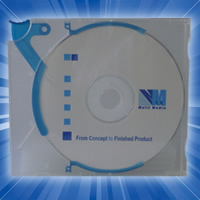 Most of your projects will require some kind of packaging to carry the discs. With our wide range of packaging options we can ensure that you create the right impression and fall within budget. We can provide you with samples and solutions to meet your brief. Whether you require packaging for protection or decoration or both, we will supply your needs. We offer commonly used packaging and we are always happy to embrace new packaging ideas, so please contact us to discuss your requirements further. At Multi Media Replication we can also organise the distribution of your media. This service includes personalised printed label with insertion into a choice of packaging solutions. We offer standard next day, same day courier, international courier, special delivery and recorded delivery options. Some of the packaging options that we offer can be seen below. The Plastic and Paper Wallet is a light weight packaging solution which protects the disc from scratches. The print on the disc is clearly visible through the clear plasictic and can be used to show off the design on the disc. This is the preferred choice for small runs and restricted budgets. The Card Wallet is light weight and cost effective option which can be used to show off images, logos, decscriptions or instructions. Often found in the Sunday papers, this is a popular choice for promotional discs while offering a fair level of protection. 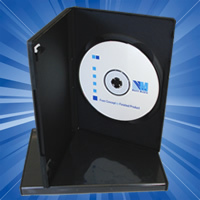 The Card Wallet is best suited for a single CD or DVD and also available is a Card Wallet with Flap. 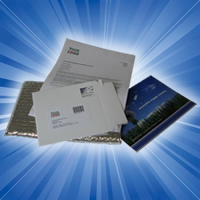 The Clam Shell or sometimes called C Shells is a light weight packaging option and offers a higher level of protection for your media than the Plastic, Paper or Card Wallet making it ideal for sending through the post. The Clam Shell is available in both transparent and opaque designs which includes a wide range of colours including; clear, white, red, green, blue, yellow and many more. 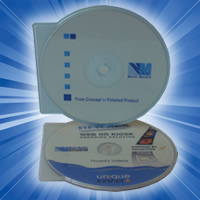 The Jewel Case is commonly used as a CD retail pack, typically for music albums. The Jewel Case consists of a clear plastic top and bottom, hinged in the middle with a tray available in a range of colours. Optional additions include a booklet and a rear inlay. Either available as the Classic Jewel Case, Slimline Jewel Case or 2 Disc Brilliant box (Jewel case with flip tray). 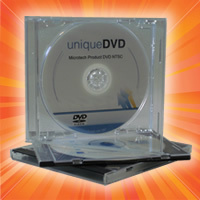 The DVD Case is the retail packaging option for DVDs, which can hold 1 or 2 discs. Optional extras include a booklet and a single or fully colour wrap. 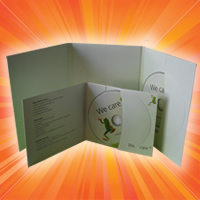 The DVD Case offers a high level of protection while remaining relatively light and gives a high perceived product value. 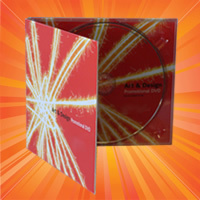 Available as the Classic DVD Case or Slimeline DVD Case which includes a very wide range of colours. The Digipak Series can hold multiple discs and are available in the standard DVD and CD retail sizes or can be custom made to any shape. The standard pack consists of high gloss or matte printed card and black, white or clear tray(s). Also available is the Digifile and Digisleeve which holds the disc in pockets instead of a plastic tray. The Ejector Pack is a transparent novelty pack that shows off the on body print well. The Ejector Pack has a lever that when pressed ejects the disc from the case, this lever part is available in a variety of colours. The single BD Case is blue transparent and made out of polypropylene. 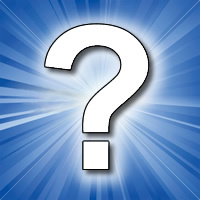 For Bespoke Packaging options please contact us to discuss your requirements further.